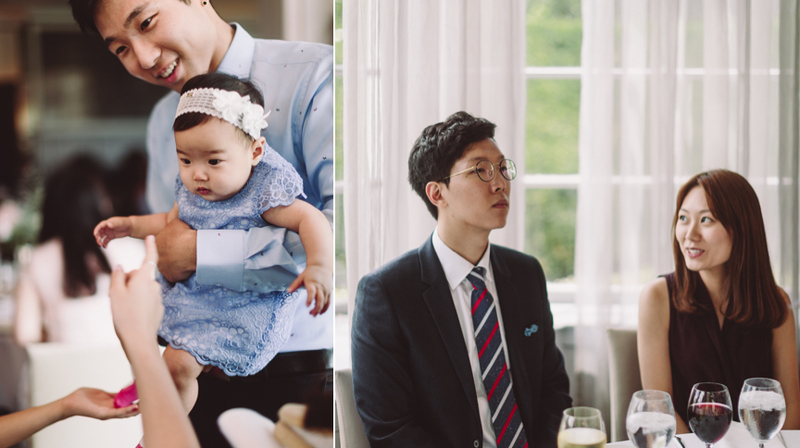 This's a beautiful Korean wedding lunch reception at the Estates of Sunnybrook I had the pleasure to shoot by the side of Steven at Glisten Photography. 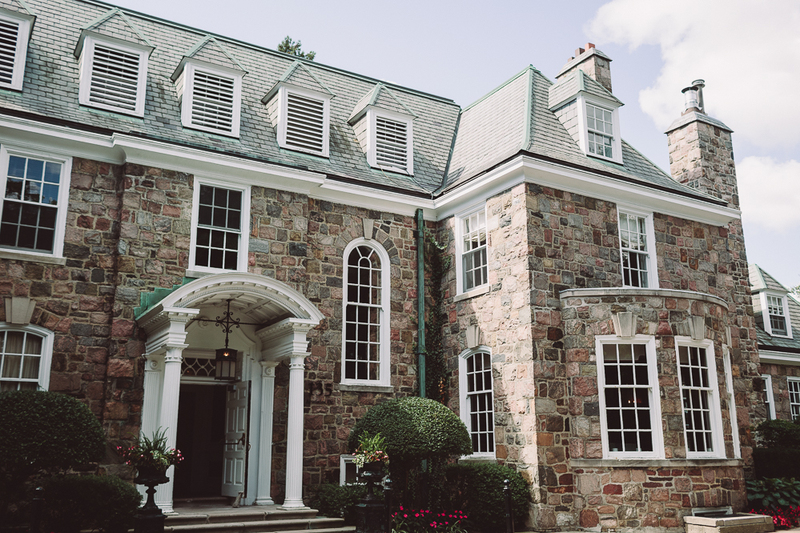 Sunnybrook Estates was quite a popular wedding venue for young couples. It had multiple rooms for weddings of different sizes. Yet Sunnybrook's more than a regular banquet hall. The three main areas at Sunnybrook, Vaughan Estate, The Couch House and McLean House, each was a separate building on its own and hence had their private space. Each house had their own characteristics. 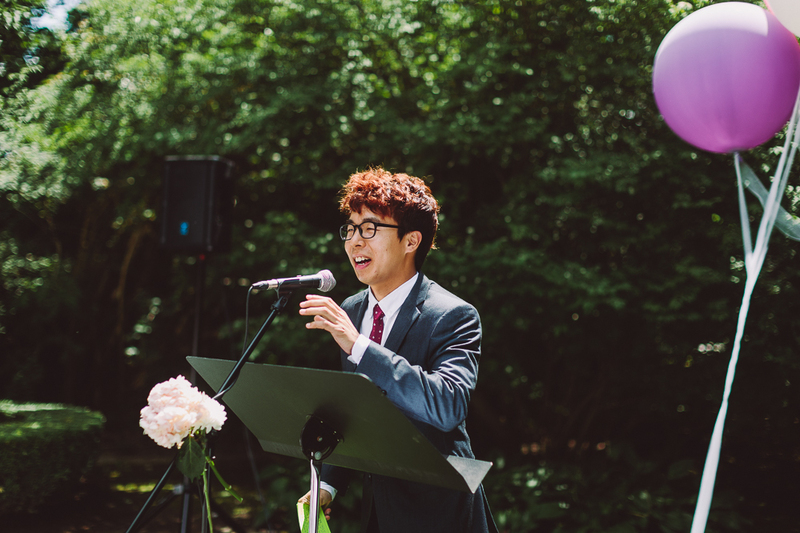 Sunnybrook also had more than one well maintained gardens for outdoor ceremony. 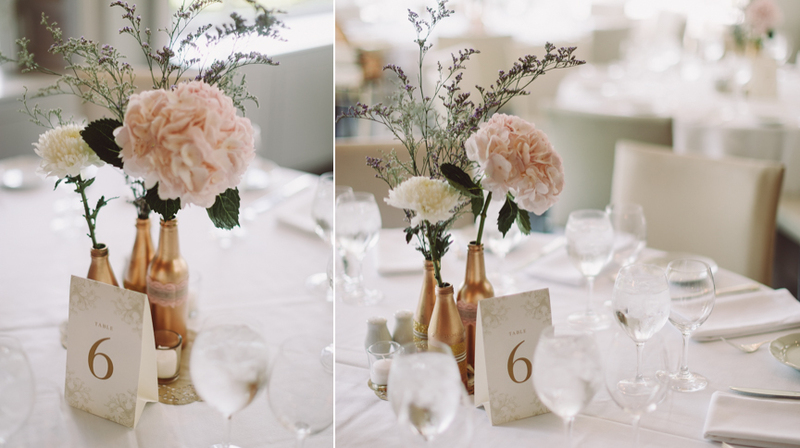 It's a gorgeous space for summer weddings and fall weddings. 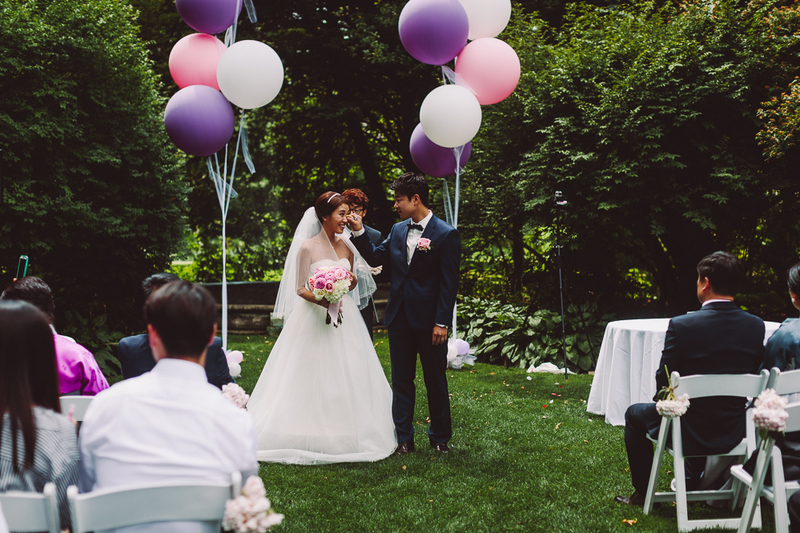 Claire and Chris's intimate Korean wedding took place at the smaller McLean House. 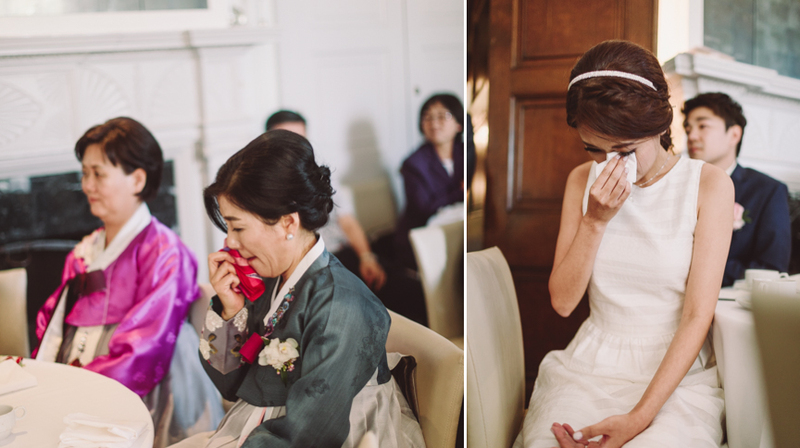 It's a simple ceremony followed by a laid-back lunch reception. I felt that Claire and Chris had picked a wedding venue and planned a day that's perfect for them. The wedding's casual and sweet. It's a minimalistic celebration with close friends and families. I really enjoyed documenting a day like this.